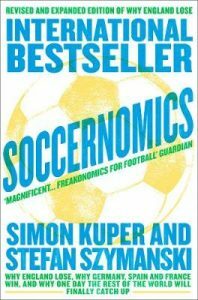 This is the revised and expanded 5th edition of the international bestseller about why Spain, Germany and Brazil win, and why the USA, Japan, Australia –and even Iraq –are destined to become the kings of the world’s most popular sport. Football truly is the world’s favourite game, followed in over 200 countries by hundreds of millions of people pouring their hearts and souls into supporting their chosen team every week. But behind the passion are questions that all true football aficionados want to know: why do England lose whilst German and Brazil win? How have Spain conquered the world? 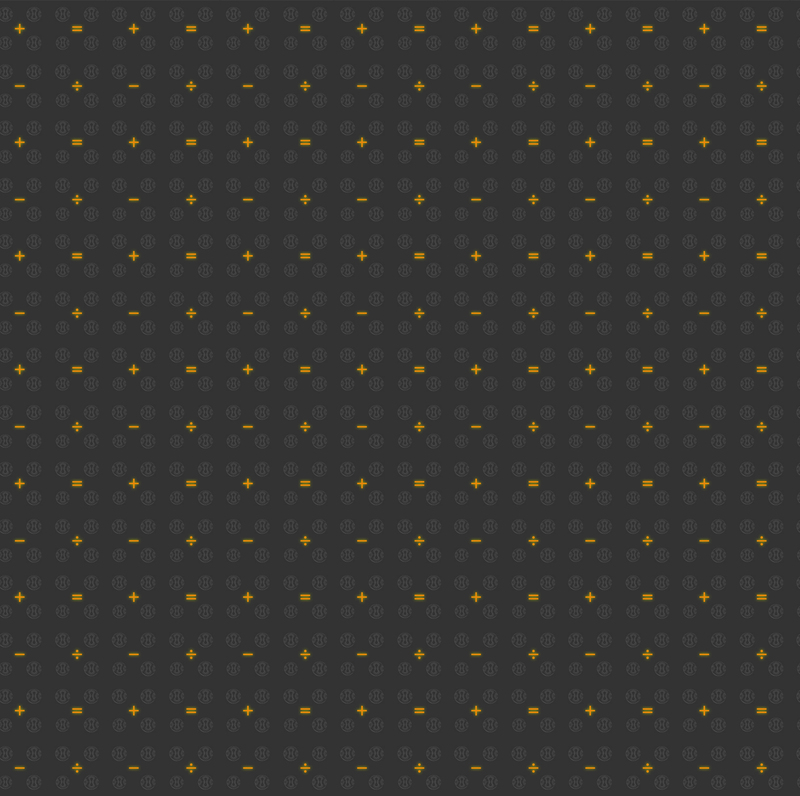 Why do so many clubs buy the wrong players? 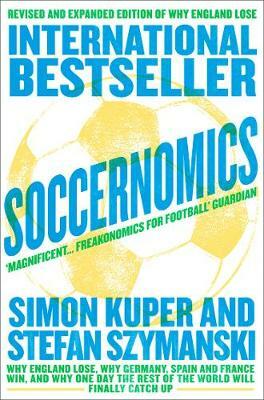 Fully revised and updated, Soccernomics is the revolutionary guide from an economist and a sports writer who answer all these questions and more.